A joint venture led by Chelsfield Asia has acquired five office floors in the Llland Tower in Shanghai from local private equity group FC Capital. Chelsfield Asia joined with Malaysia-based Amcorp Properties Berhad, a subsidiary of investment holding group Amcorp Group Berhad to acquire the asset which is located along Nanjing Road West, one of the three major central business districts of Shanghai. 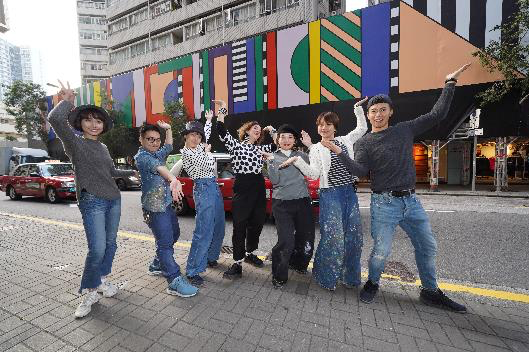 Chelsfield Asia and their joint venture partner Pamfleet commissioned internationally renowned artist and designer Camille Walala to create a mural to embellish the construction works during the period of redevelopment. 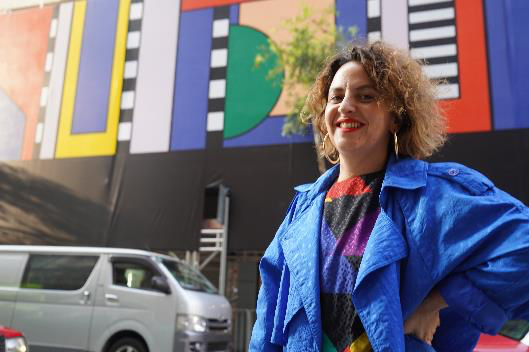 With the help of six local artists, Walala’s powerful design has come to life, spanning the whole façade of the one-stop shop retail destination. The mural was revealed in January 2019 and will be on display until mid-May 2019. The Mural thrives to make public art accessible to North Point’s community as it humanises this concrete jungle and influences how people see and connect with a place. Walala’s enthusiastic design, totalling up to 54.1m (W) x 4m (H) in size, echoes the hustle and bustle of North Point’s residents as it exudes the energy and liveliness of the district’s bright city lights. The dynamism of her bold patterns promotes a sense of community spirit, allowing observers to immerse themselves in the high-octane colour combinations and gain positive impact daily. This initiative marks Chelsfield’s commitment to making Worfu a destination that will enrich the lifescapes of Hong Kong residents. Worfu’s design is being led by international design studio Lead 8; it is set to build North Point’s community through artistic, cultural, educational and lifestyle experiences for all residents and visitors. In January 2019, Chelsfield Asia Fund 1, in a joint venture with fund manager ARA Asset Management Limited, acquired Manulife Centre (51 Bras Basah Road) in Singapore. The 241,000 sqft office and retail building comprises a ground floor retail podium and large efficient office floors of 23,000 sqft. This provides the building with a distinct competitive advantage over other office buildings in this sub-market. 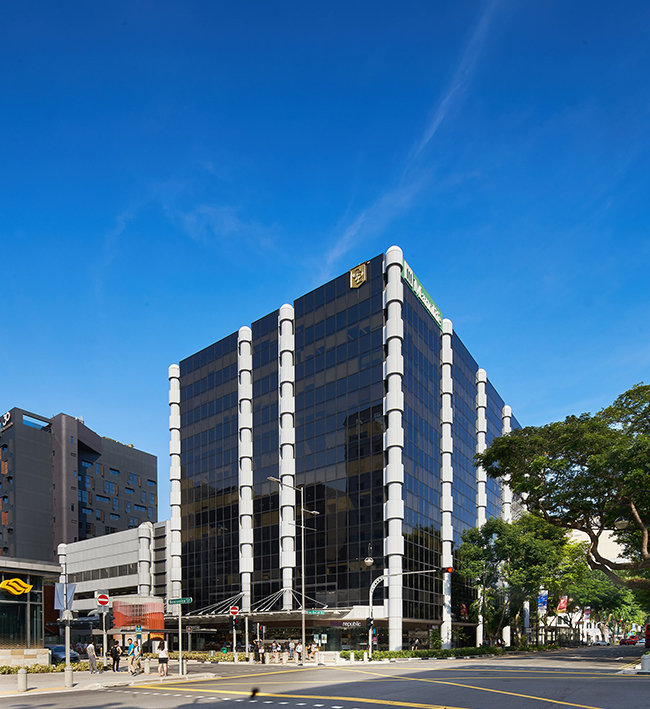 Strategically located within the city fringe near the Orchard corridor in the Bras Basah precinct, the property is located at the intersection of Singapore’s shopping and cultural districts which in recent years have become more established as a corporate location. The joint venture aims to reposition the asset into a unique lifestyle-focussed workplace that amplifies the energy of the neighbourhood and unlocks inherent value through rental growth. 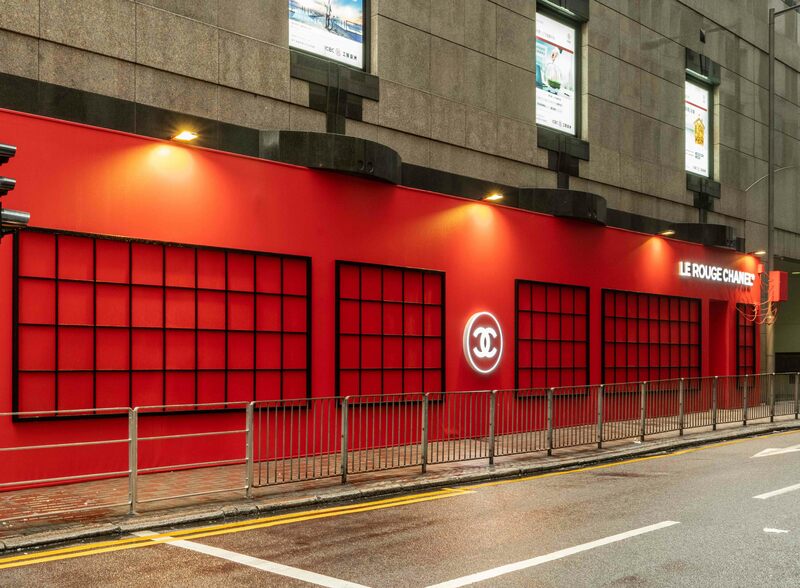 In October 2018, leading luxury brand Chanel opened an exclusive 4,242 sqft Le Rouge Beauty pop-up store in Shop 6 at 9 Queen’s Road Central, Central, Hong Kong. Le Rouge Chanel pop-up store pays homage to Gabrielle Chanel, who in 1924 turned an intense vermillion red into her first lipstick, which then became one of the most iconic colours for the French fashion and beauty house. 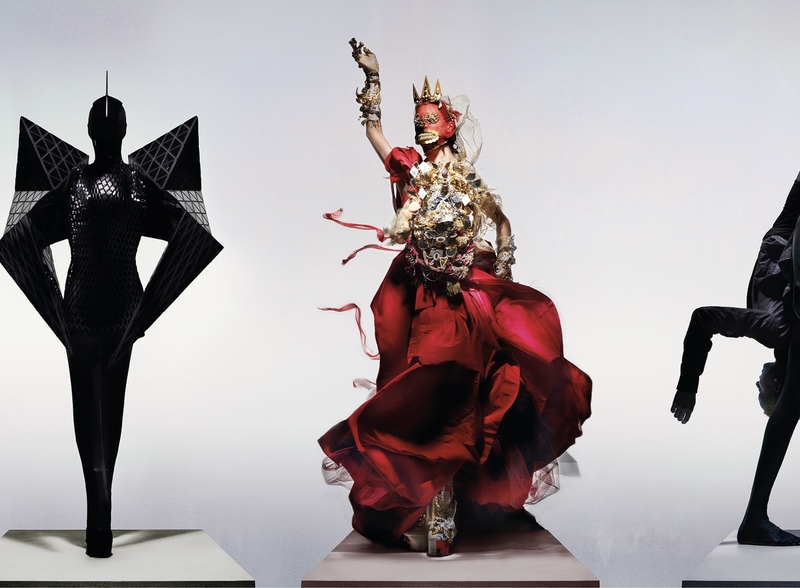 The exclusive space is used to explore the red in a variety of different textures and forms (from a collector’s edition of the iconic N°5 fragrance to makeup collections) while unveiling the creative process of each product. 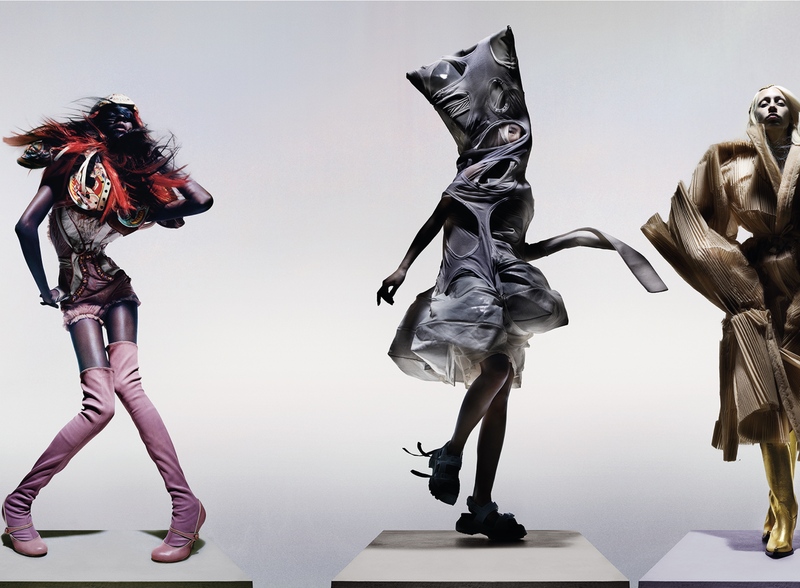 More and more retailers are looking into experiential opportunities to further engage their customers with their brands. 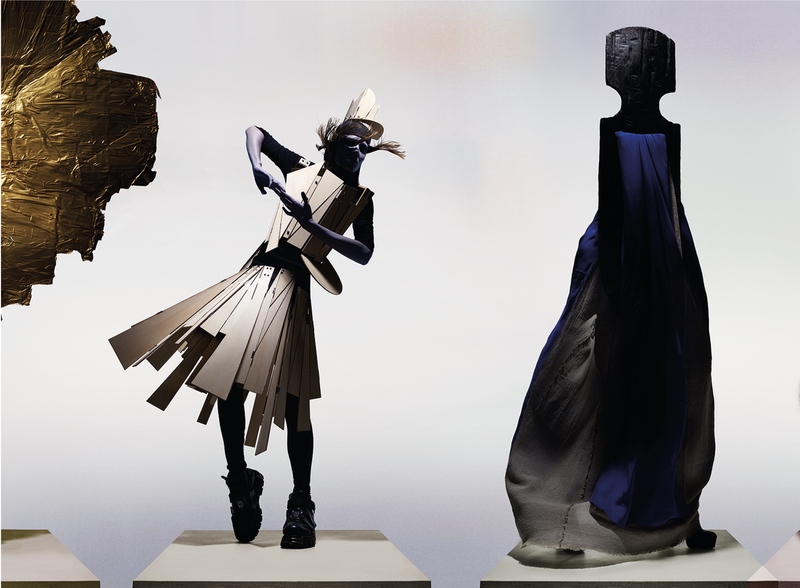 Chelsfield made this possible for Chanel at 9 Queen’s Road Central, Hong Kong. 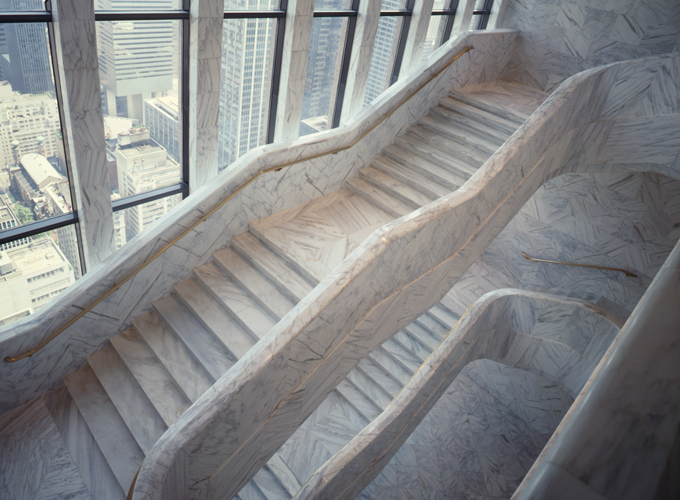 In April 2018, Chelsfield Asia Fund 1 acquired a second property in Hong Kong in a 60/40 joint venture with L Catterton (a partnership between Catteron, the leading consumer-focused private equity firm, LVMH and Groupe Arnault, the family holding company of Bernard Arnault). Located in the central business district and beside Landmark, a top-tier luxury shopping and lifestyle destination, this 7,800 sqft property comprises four connected ground floor retail units and are part of a 31-storey Grade A office building. 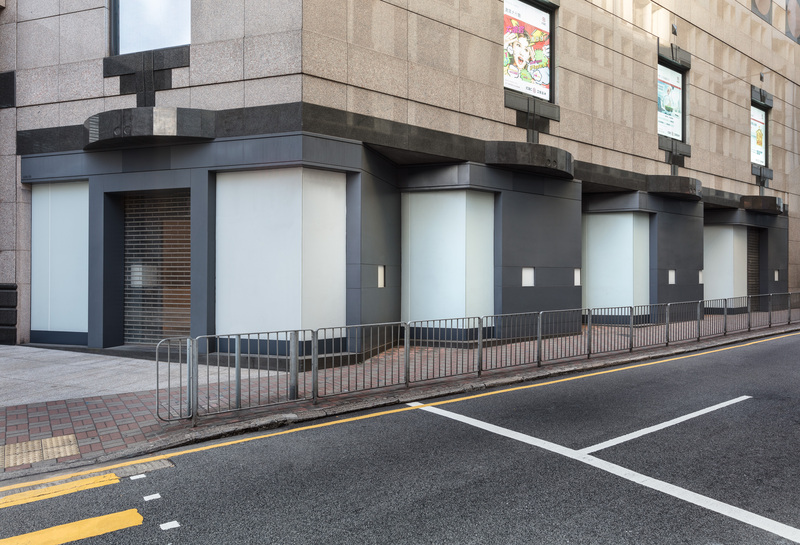 The strategy is to sub-divide the space into smaller units to create a more dynamic mix and attract more pedestrian footfall, let the Des Voeux Road Central facing unit to a luxury tenant, and temporarily operate the rest of the space as a pop-up gallery to then later lease it to premium retail brands. Chelsfield has appointed Lead8 to enhance the façade. 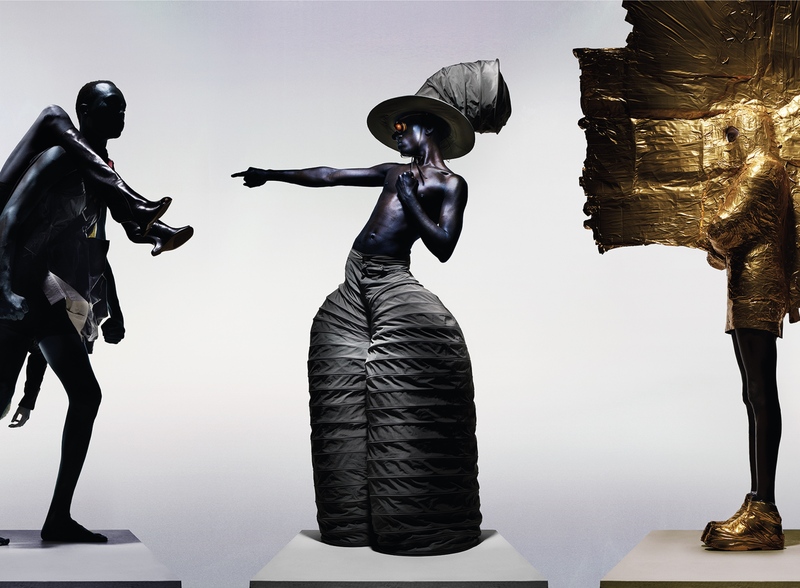 The Knightsbridge Estate has unveiled a large-scale photographic installation, The Knights of Knightsbridge, as a new public artwork for London. 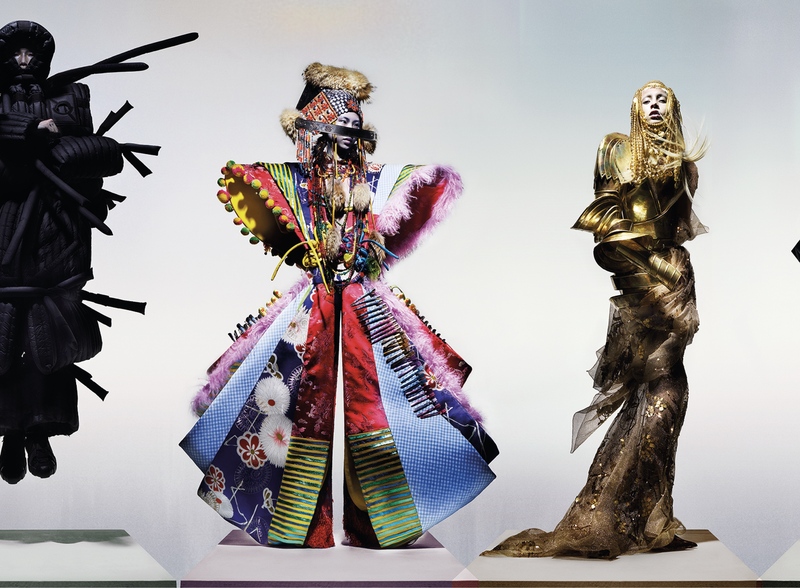 It was created by internationally-renowned fashion photographer and image-maker Nick Knight to surround a new landmark development project at the northern aspect of The Knightsbridge Estate, located at the intersection of Sloane Street and Brompton Road. 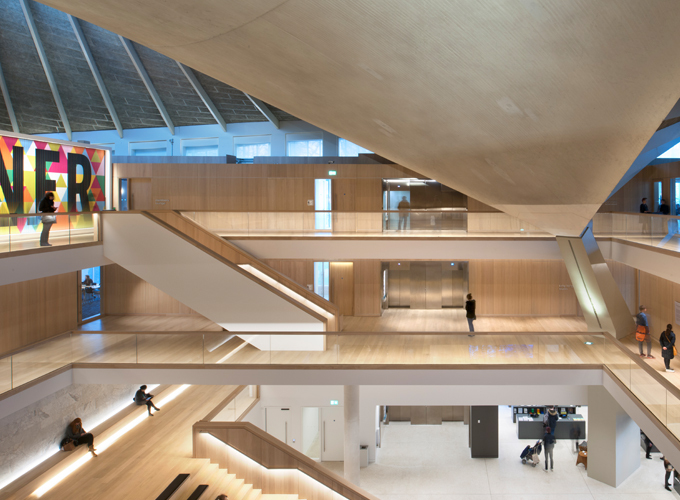 The Design Museum has been named European museum of the year, the seventh British winner in the 41-year history of the prize. 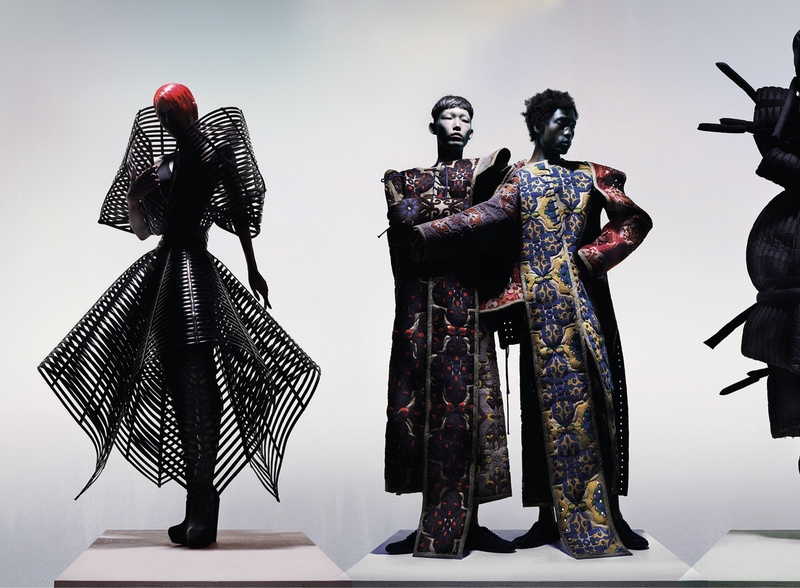 The London museum was crowned winner at a weekend ceremony in Warsaw, with judges praising it as “inspiring” and “socially aware”. Chelsfield is pleased to announce that its Fund, Chelsfield Asia Fund 1, has acquired Provident Square for US$257m in a JV with fund manager Pamfleet and two local partners. 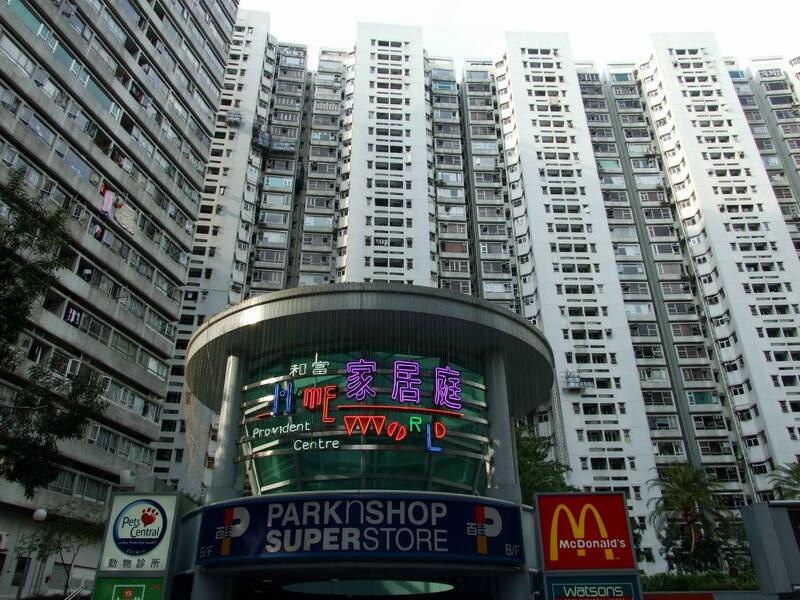 The 210,000 sqft neighbourhood shopping mall is located in North Point, which is a densely populated and mature residential area on Hong Kong island and approximately a 10-minute drive east from Central. It has a 650 ft street frontage and an immediate catchment of 50,000 local residents. Chelsfield sees a tremendous opportunity to transform the physical appearance of the centre to enable it to invigorate the tenant mix and positively rebrand the asset. Chelsfield is taking the lead on the asset management strategy but will oversee the execution jointly with Pamfleet. This is the first asset for the Chelsfield Fund and there are currently two more deals under exclusivity. Further acquisitions are expected throughout 2018. 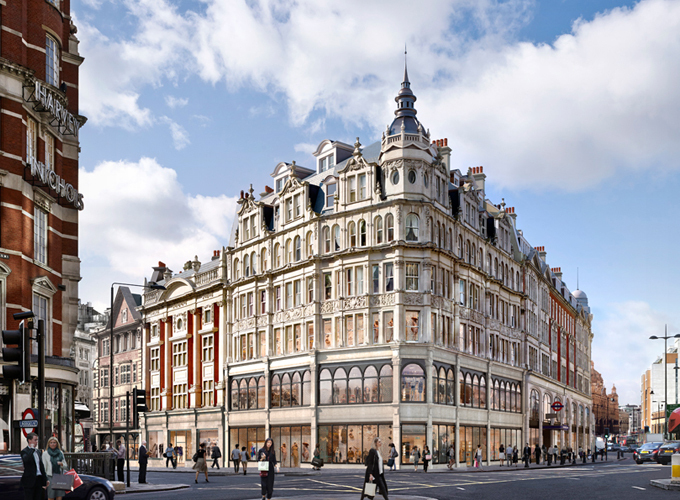 Burberry is the first tenant to be publicly announced for one of the six new flagship stores planned by Chelsfield as part of the first phase of redevelopment on The Knightsbridge Estate, taking place at the northern end of The Estate, fronting Brompton Road and Sloane Street. The new Burberry store at no.1 Sloane Street builds on the relationship between the brand and Chelsfield following the partnership that saw the creation of Burberry’s Bond Street flagship store in 2005, and underlining Chelsfield’s commitment to building authentic relationships with its partners. Burberry has understood Chelsfield’s vision for re-establishing the area as the home of luxury in London and committed early to working with Chelsfield on this significant project. “We are delighted to once again be working with Burberry, one of the UK’s leading brands, in a partnership that will see the creation of an outstanding new store within The Knightsbridge Estate’s development on the corner of Sloane Street and Brompton Road. This builds on a long-standing association between the two companies and epitomizes the Chelsfield philosophy of establishing long-term relationships with exceptional and like-minded organisations” said Elliott Bernerd, Chairman of Chelsfield. The Royal Institute of British Architects (RIBA) has named Chelsfield’s high-end residential development in Kensington by OMA with Allies and Morrison and The Design Museum by John Pawson as one of 50 winners of the 2017 RIBA London Regional Awards. 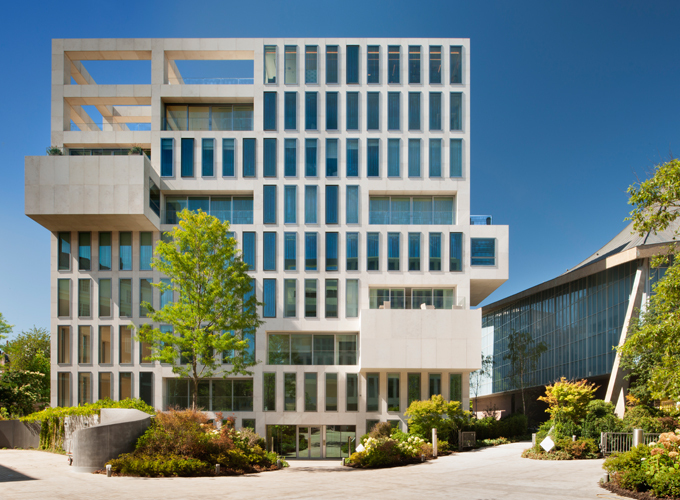 “The year has demonstrated once again the breadth of the capital’s architectural output at the very high level that the RIBA programme requires, and the juries took enormous pleasure in selecting a most exemplary set of schemes,” said Jury chair Matthew Lloyd. 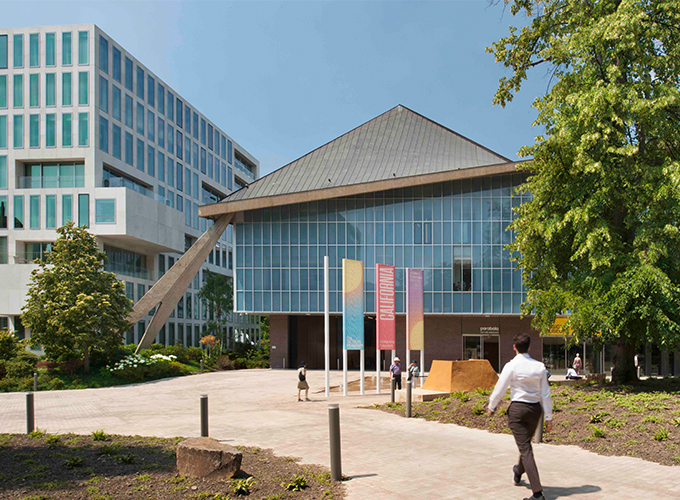 Hollandgreen and The Design Museum will now go on to compete in RIBA’s National Award program, the winners of which will create the shortlist for the RIBA Stirling Prize – the highest award for architecture in the UK. 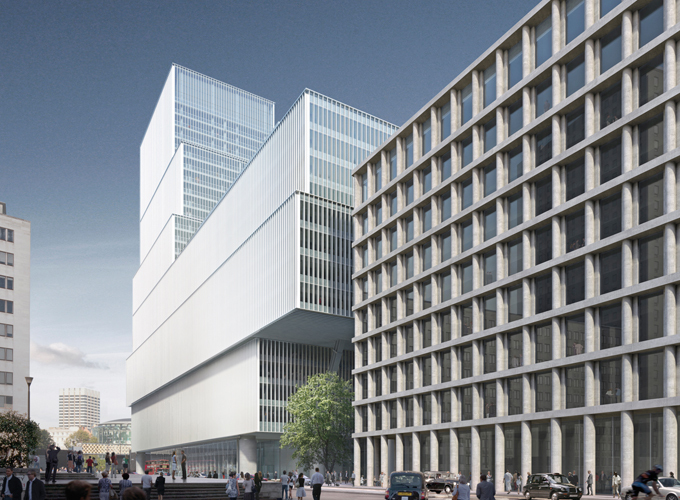 The 1.4m sqft office-led development on the South Bank, also known as One Waterloo, is one of the most high-profile in London. The sale attracted interest from eight bidders with a deal made with HB Reavis. Competition was even greater than anticipated when a sale was first considered last summer (2016) demonstrating a strong appetite from investors for this part of London. 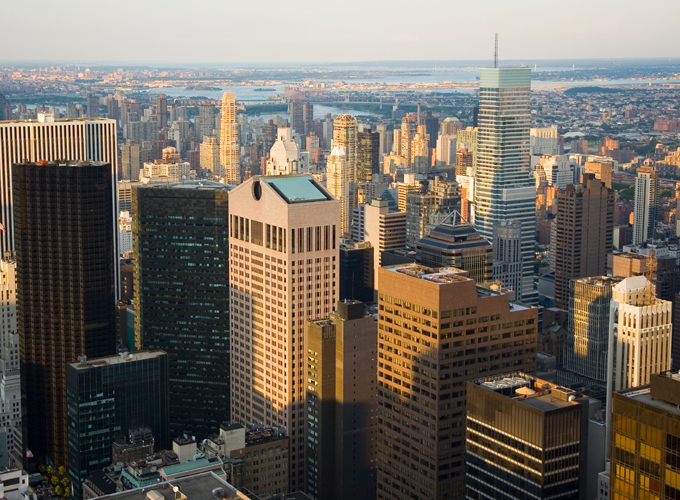 Chelsfield, in partnership with Olayan America, purchased the iconic Manhattan building. Known as the Sony building until now, it had only changed hands on two occasions since its built in 1984 for AT&T – to the Sony Corporation in 2002 and in 2013 to the Chetrit Group, the immediate past owner. The property is effectively 100 percent vacant, currently occupied by one restaurant tenant holding 5,000 sqft. This provides Chelsfield and Olayan an opportunity to rebrand the building and create value by renovating and reconfiguring the existing space. “The property has been maintained to a high standard and has never previously been available to the open market for office leasing,” said Tony Fusco, head of Real Estate at Olayan America in 2016.